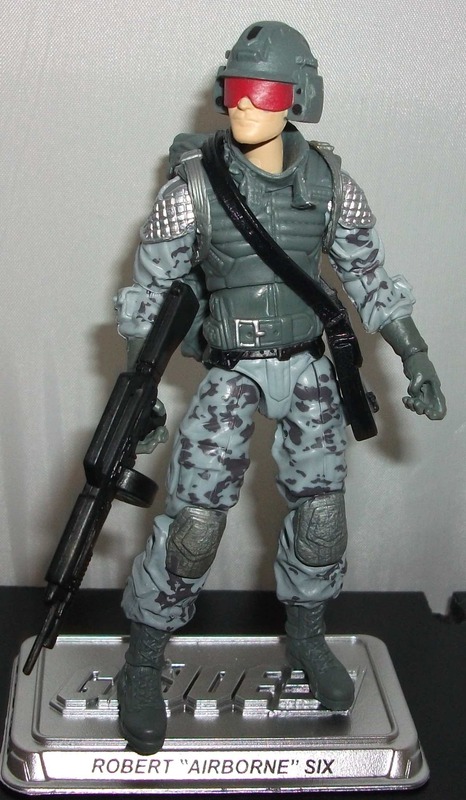 The last few months have brought a steady stream of new Marvel Legends releases. I just purchased Rogue and Havok from the latest X-Men wave when a week later another Spider-Man wave hits. I still haven’t come across the recent Captain America wave and the Dr. Strange series is right around the corner. 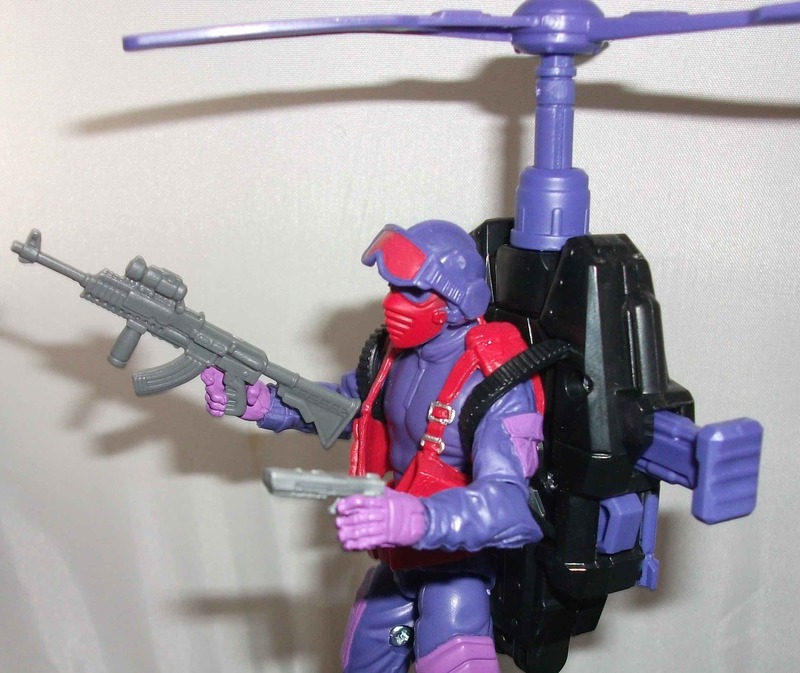 Hasbro is relentless with these things and they’ve clearly got their hooks in me because, yet again, I purchased an entire wave in a single outing. Doing so saves me from hunting down individual figures for months but man does it ever hurt the wallet. The newest Spider-Man wave consists of Ultimate Spider-Man, Miles Morales: Spider-Man, Silk, Hobgoblin, another Spider-Girl, and Electro. Plus they all came with parts to build a Space Knight Venom. It’s a solid wave but I find myself asking “Didn’t I just buy a Spider-Man/Spider-Girl/Hobgoblin/Venom?” Yes. Yes I did. Multiple times. Since the other characters in the wave are all a little over-exposed I’ve decided to take a look at Electro first. Electro is a classic Spidey villain who first appeared in Amazing Spider-Man issue issue 9 published in 1964 and he’s been a thorn in Web-Head’s side ever since. Originally he wore a green costume with yellow lighting bolts running up and down the arms and legs and a crazy mask I can only describe as a lightening star. It was the kind of over-the-top design that could only work in comic books. 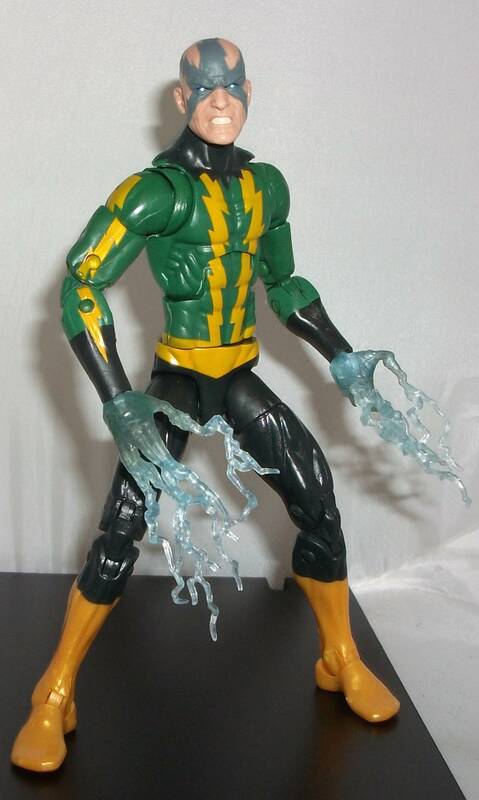 Electro has made some alterations and ditched the mask in recent years but elements of the original costume remain. 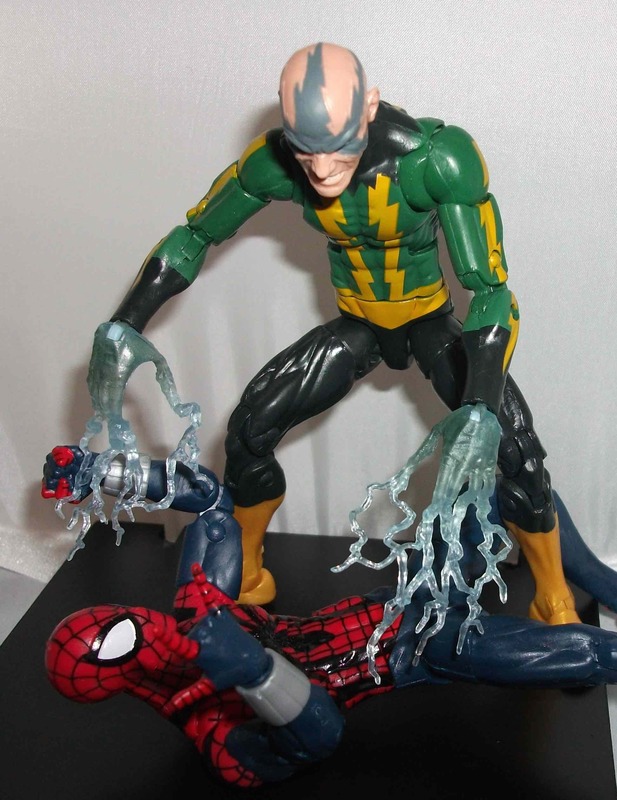 Electro first shed the mask in a 2009 storyline called “The Gauntlet” in which many of Spidey’s classic villains received power upgrades to make them feel like real threats again since many had been relegated to punchlines for years. 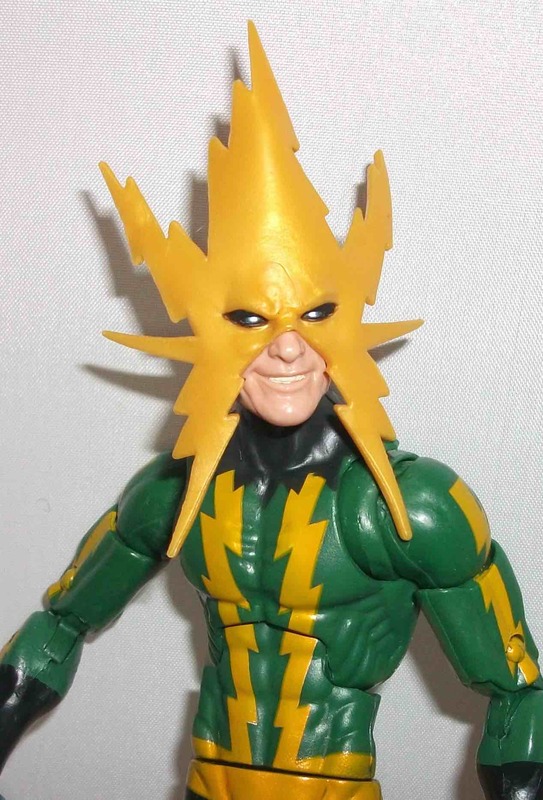 Electro’s increased electrical powers came with a newly scarred face; a burn mark with the same star pattern as his mask. 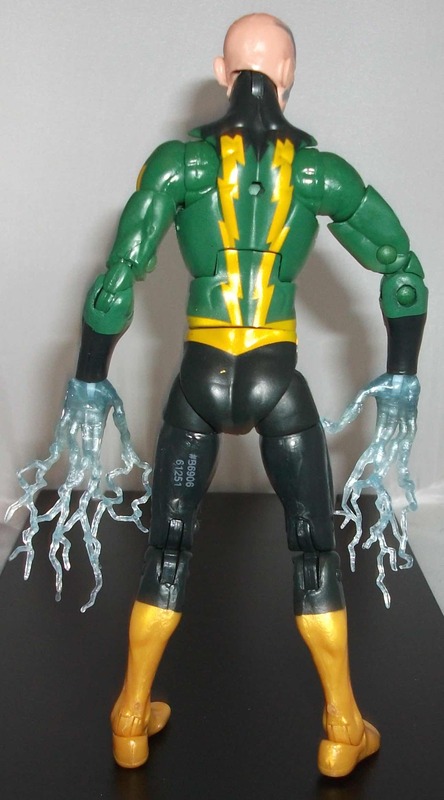 This action figure is the first time that Electro’s modern look has been translated into action figure form. I was dead set against the change at first but the gritty artwork of Paul Azaceta eased me into it. Over the years the bald look has grown on me. As much as I like the original, I must admit that it was hard to take Electro seriously in that mask. 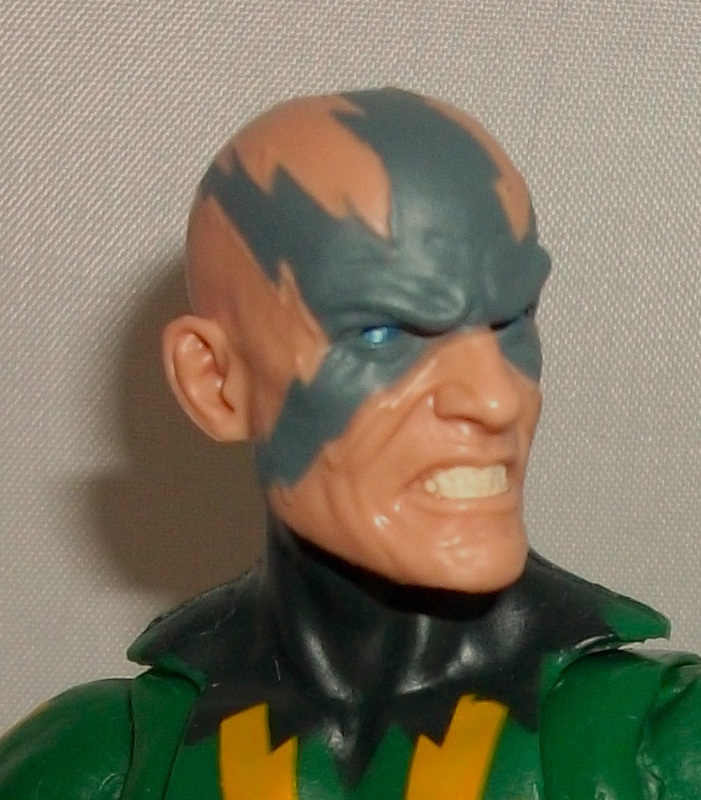 The shaved head and scarred face provides a more street-level, less theatrical look that makes Electro more menacing. 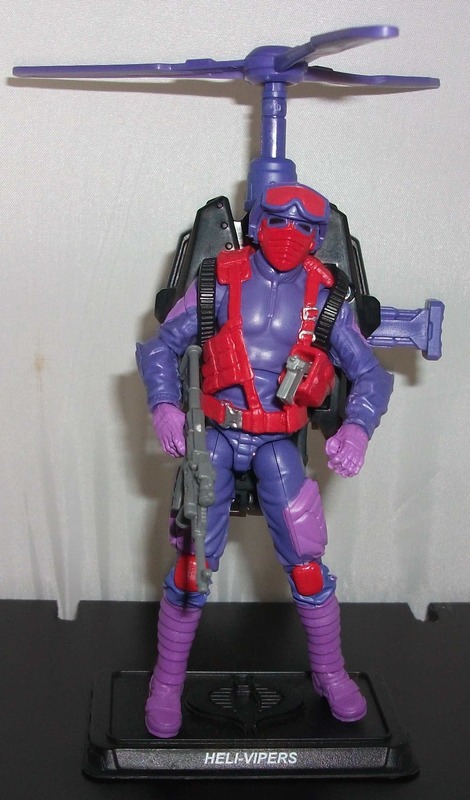 I already have Classic Electro figures from the 3 3/4″ Marvel Universe and 5″ 90s Spider-Man toy lines so it’s refreshing to get a new take on the character for this 6″ figure. The head sculpt is very well done and perfectly adapts the comic book look without directly homaging any artist in particular. He’s got a furrowed brow and gritted teeth. He looks pissed off and scary. 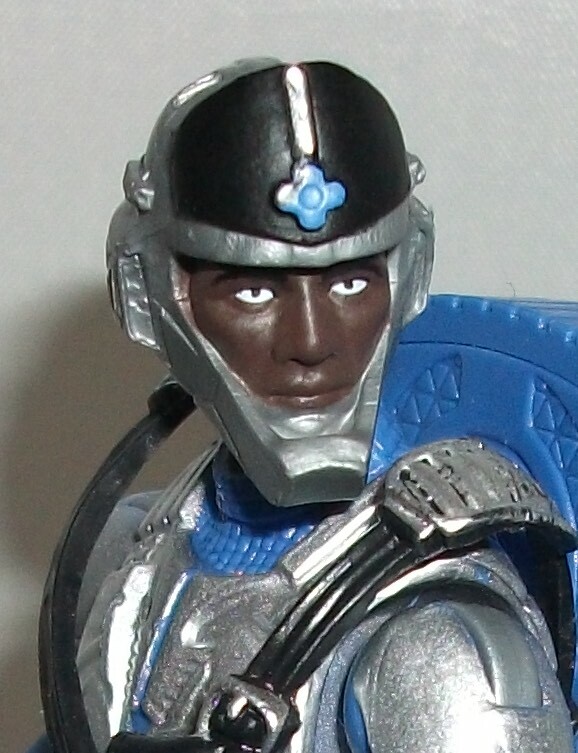 He has solid metallic blue eyes that reflect light to give the look of beady white pupils. It’s a very effective paint job that make his eyes seem to follow you around the room. The body is the same one we’ve seen a few times already for characters like Spider-Man. It’s lean and muscular. At first I thought it was a little too lean for Electro but he’s never really been a bulky bad guy so I concluded that it actually works quite well. It’s got loads of articulation that allows for many poses. The paint job is relatively simple but looks crisp and vibrant. The black pants is not something we’re used to seeing but as with the head I’m glad to get something a little more contemporary. 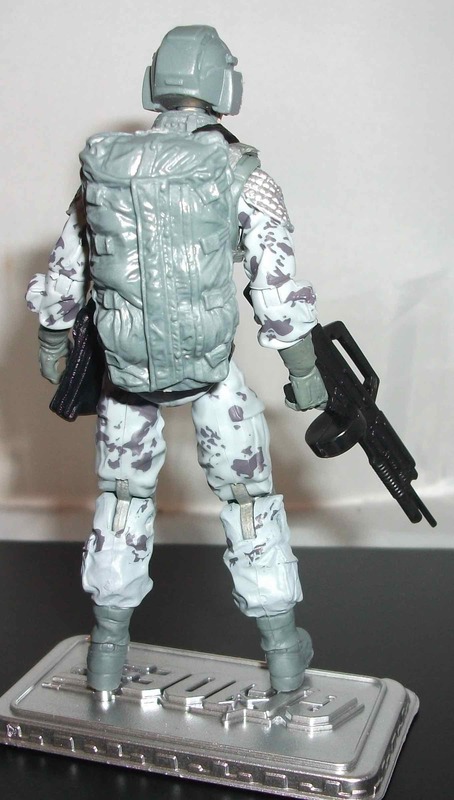 My only gripe about this figure is the hands. 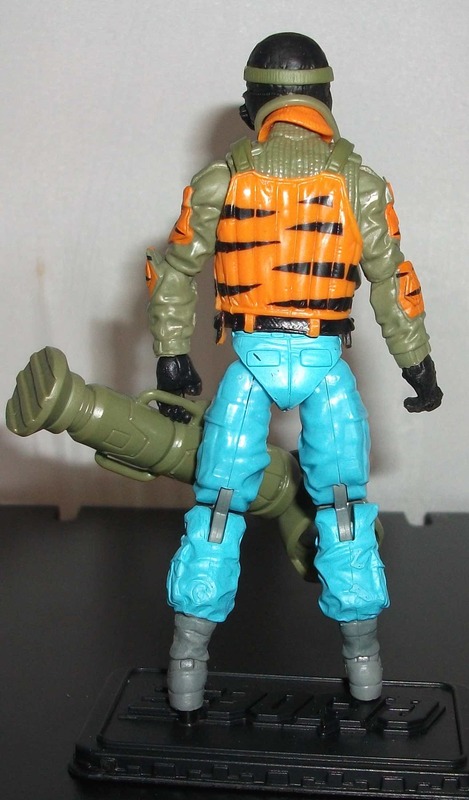 He has powered-up blue electric hands which would be fine if he had swappable regular gloved hands but he doesn’t. Many poses look odd with the blue tendril fingers. Some Legends figures get up to three pairs of alternate hands so I can’t imagine why Hasbro didn’t provide one extra pair with Electro. 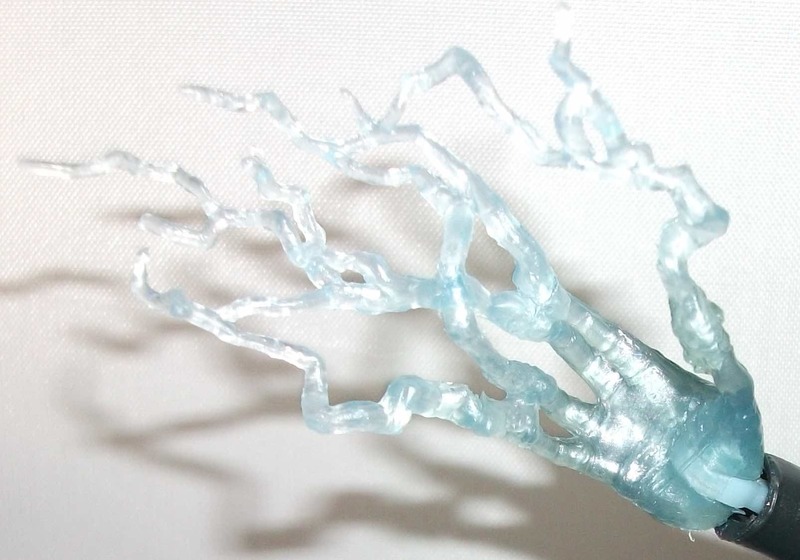 Complaints aside the translucent hands are kind of neat looking. Thankfully he does come with one accessory (besides the build-a-figure Venom piece), an alternative head sporting the star mask. 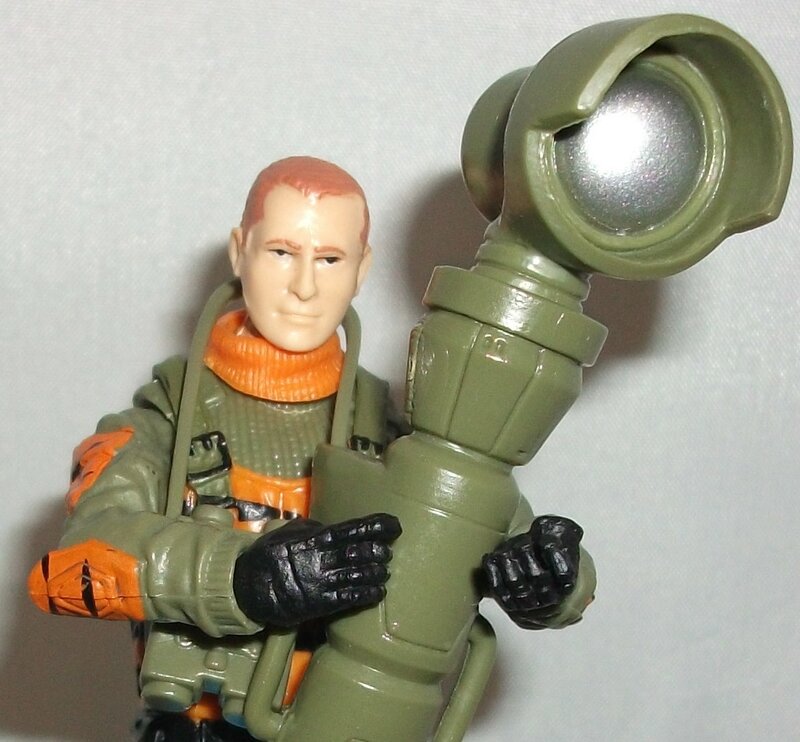 If you want a classic Electro this head gets you pretty close. It’s features a beautiful sculpt and I think it’s sized just right. The smirk looks more mischievous then it does angry and I like that. Ditko-era Electro shouldn’t be too scary. 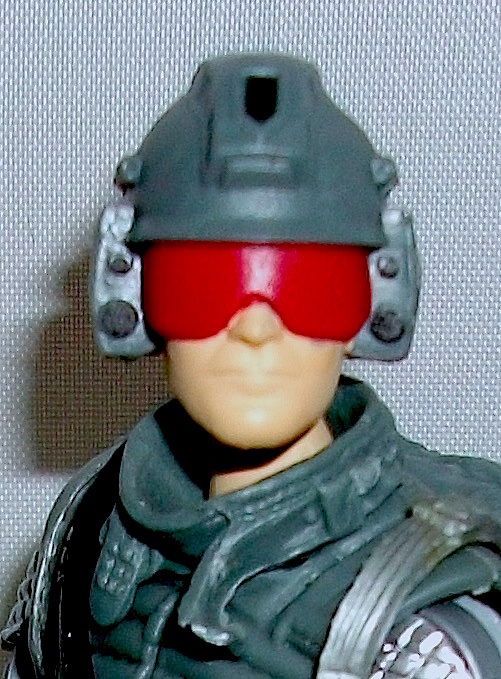 It’s awesome to have the masked option but I’m going to display mine with the modern look. 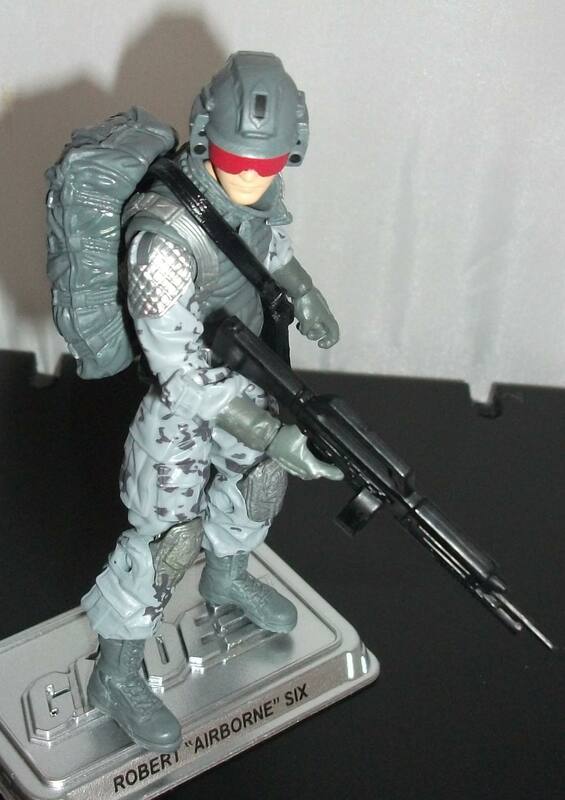 The hands knock this figure down a peg but its still a solid 7 out of 10. Retro “re-creations” of 80s toys that never existed became popular a year or two ago courtesy of a company called Funko. They most famously produce those Pop! vinyl figures you see everywhere but they also make a line of 3/4″ figures with 5-points of articulation called ReAction Figures. I’m a big fan of both lines. My Pop! collection is now more than 30 deep and I’ve picked up ReAction versions of the Rocketeer, the Invisible Man, the Boondock Saints, the Crow, Scarface, JAWS, and more. They’re great little toys that harken back to a simpler time. Unfortunately, the line seems to have come to an end as I haven’t heard any news of upcoming releases for months. However, that didn’t stop Super7, a San Francisco based company from getting in on the action. They started out publishing a magazine about toys then later morphed into a toy and apparel company. 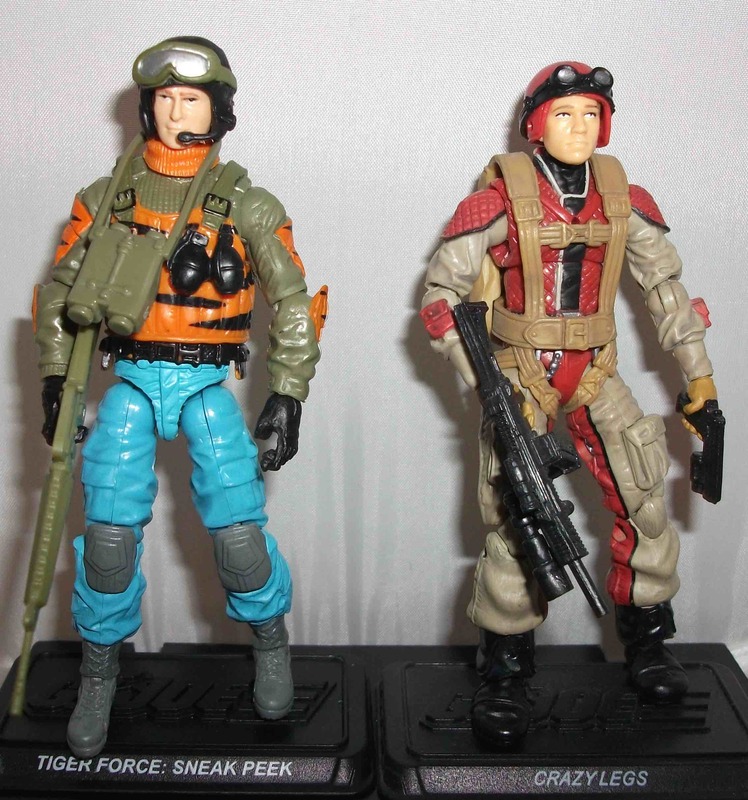 I only became aware of them this past year when images of their vintage “Star Wars” style Masters of the Universe figures began appearing online. 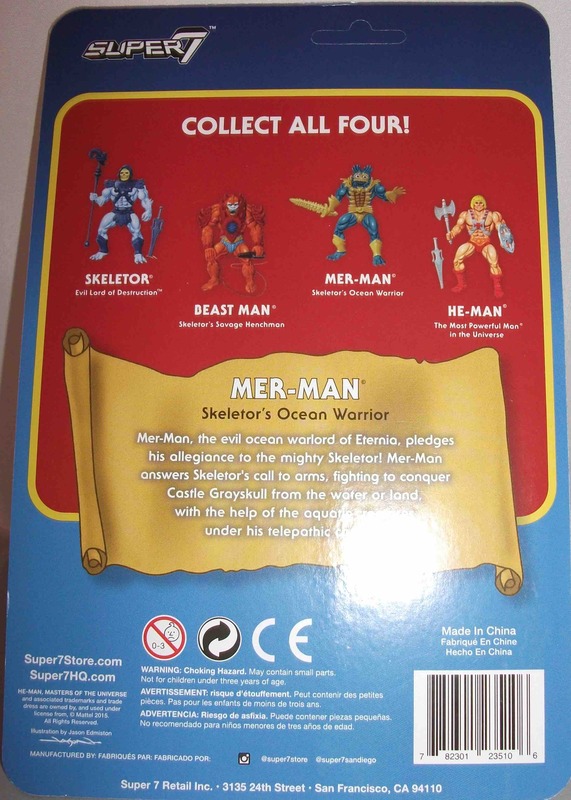 The set consisted of 4 figures: He-Man, Skeletor, Beast Man, and Mer-Man. They looked exactly like Funko’s ReAction figures with 5 points of articulation, simple sculpts, and eye-catching character-specific packaging. I’m a big Masters of the Universe fan as evidenced by my near complete collection of Mattel’s MOTU Classics figures, my handful of vintage figures, my near complete 200X line, and my complete run of mini-figures. So naturally I was tempted to order all of the Super7 figures when they went up for pre-order at BigBadToyStore. The price wasn’t unreasonable at $15 a pop but common sense stepped in and stopped me before I placed them all in my cart. I assumed this was an indie project produced in very limited numbers so the possibility of a wave 2 was low. But I had to ask myself, “what if there is a wave 2?” Would I buy them all too? then wave 3 and wave 4 etc. 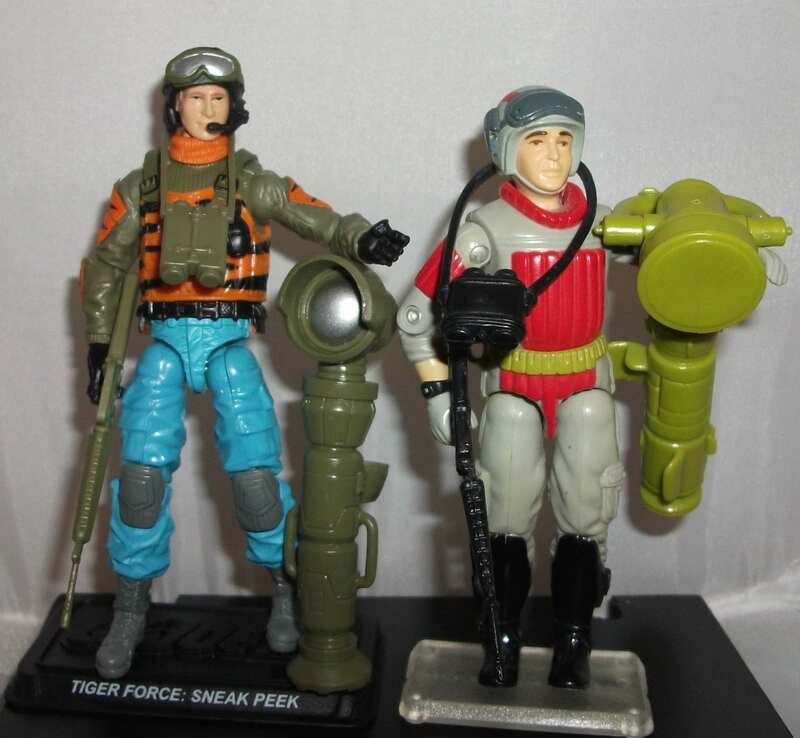 In my opinion the CLASSICS versions of these characters are the definitive versions. They have great sculpting and articulation, they’re bright, big and fun, and they have great accessories. So if my Classics collection provides me with the perfect set of MOTU toys why would I set myself on a path to buy them all again in an inferior (albeit fun and nostalgic) format? I decided I only needed one of the figures to satisfy my itch and that of course had to be Mer-Man since he’s always been my favorite. 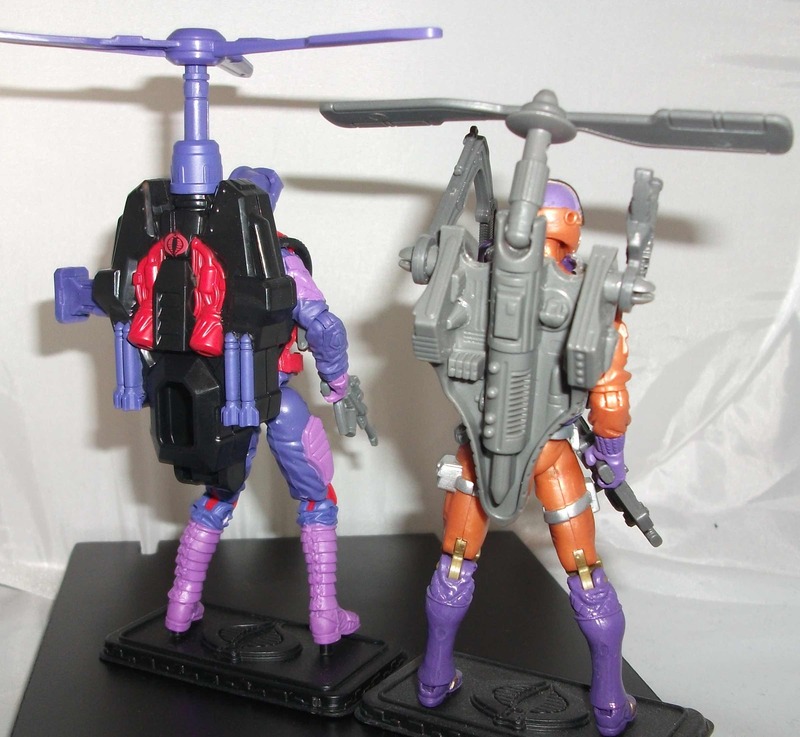 Though for some reason BBTS was only selling He-Man and Skeletor as individuals. 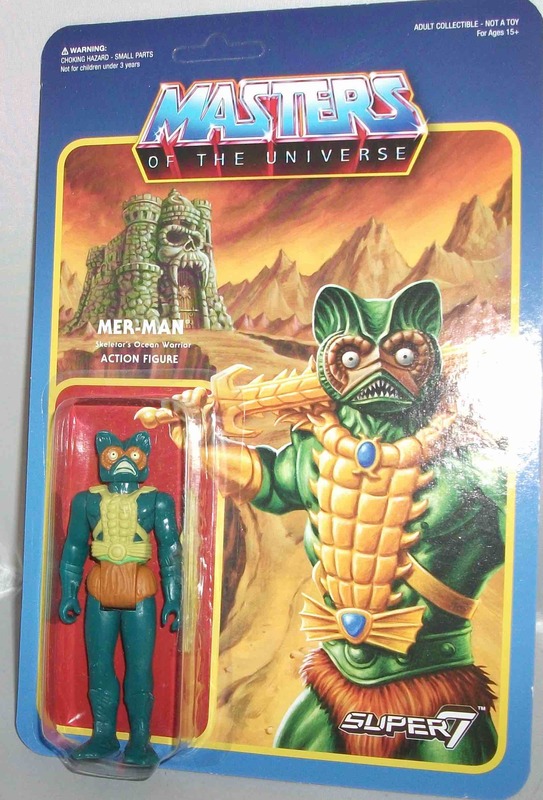 Mer-Man was only available as part of the set of four for $60. I stood my ground and did not place an order for any of them. That was a few months ago. Then last week my local comic shop, Strange Adventures, got them in. They were priced at $30 a piece which was painful but honestly, given the US to Canadian conversion rate and the shipping, that’s close to what I would’ve paid to order one from BBTS anyway had they been selling him individually. 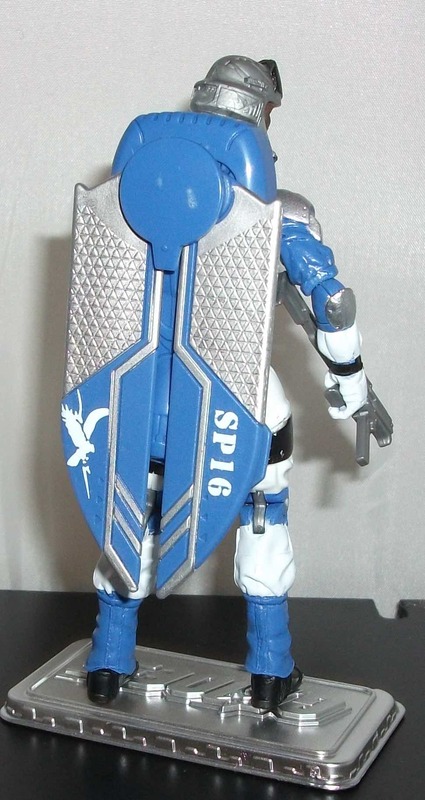 This is a very cool little figure. 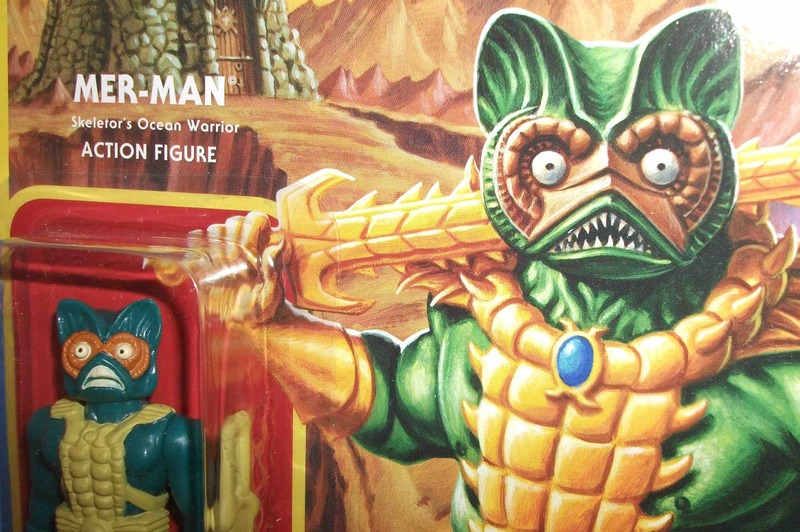 The intentionally simple sculpting is well done and very reminiscent of the original 1982 Mer-Man figure. The colors are a very good match too. He even has a little replica of his vintage sword which always looked like a cob of corn to me. 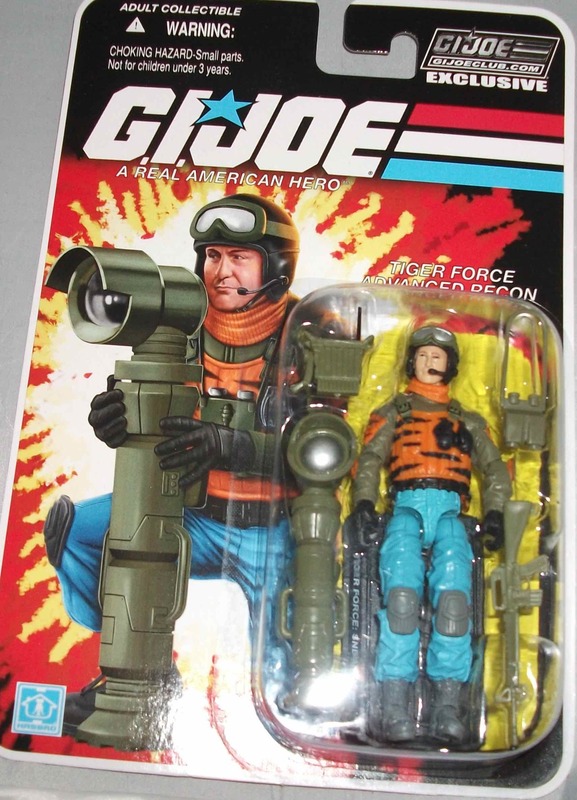 The true highlight of this figure is the original illustration by Jason Edmiston on the blister card so I’m happy to see that he’s been credited on the back. I usually open my toys but this guy is getting tacked onto the wall as is so that I can continue to enjoy the complete packaging. 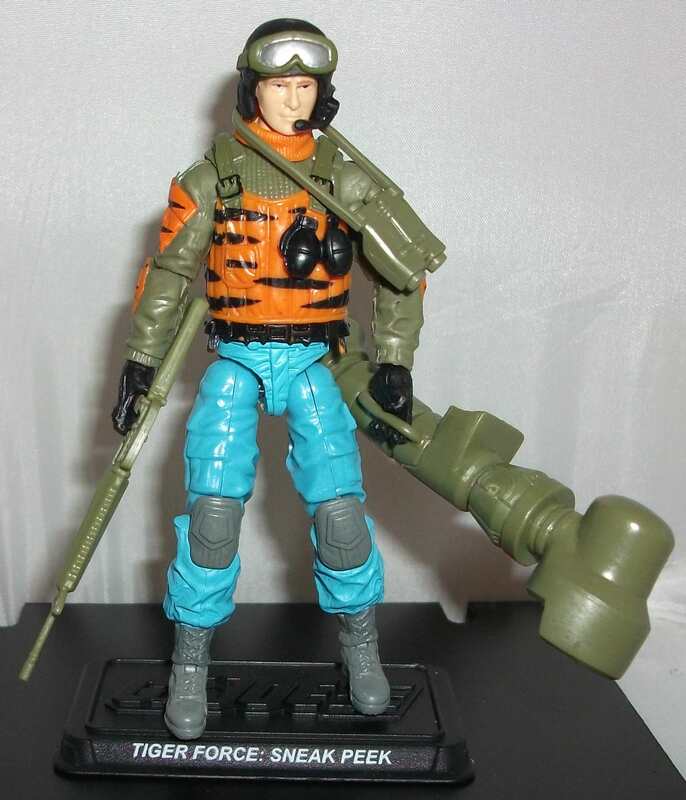 This is not a must-have for your MOTU collection but it is pretty neat. If you have a favorite character and a couple bucks to spare maybe you should pick one up. Wave 2 with Trap Jaw, Tri-Klops, Sorceress, and Man-At-Arms was just announced. 7 out of 10.